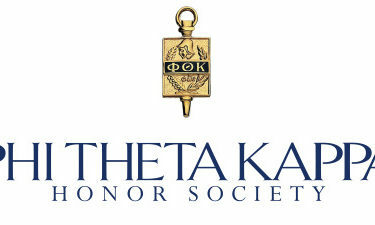 The Seward County Community College chapter of Phi Theta Kappa will host its fall induction ceremony on Sunday, September 30 at 2 pm upstairs in the Student Union on the SCCC Campus. The event is open and free to the public. Twenty-two SCCC students will be inducted into the international honor society for community colleges. To be eligible, students must have completed at least 12 hours of college-level courses and have a GPA of 3.5 or higher after their first semester. Students must maintain a 3.0 to continue being a member. The students being inducted are Miguel Perez, Emily Gibson, Alexandria Lucero, Keylee Guevara, Alan Orona, Ana Herrera, Ashly Hart, Alondra Rios, Cindy Lucero, Brian Martinez, Amy Zeledon, Jordann Davis, Maria Herrera, Natalie Melendez-Velador, Karlo Marcelo Flores, Caroline Garcia-Hernandez, Blaney Moreno, Cindy Aguilar, Magaly Villa, Keelin Lahita and Kaitlyn Van Vleet.